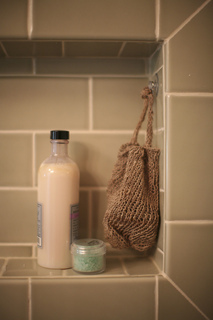 Knit an exfoliating mitt, washcloth or soap satchel for your next shower or bath! 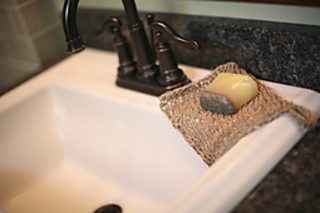 This quick and simple project uses bast (plant) fibers like wild-grown nettle and cultivated hemp from Nepal. 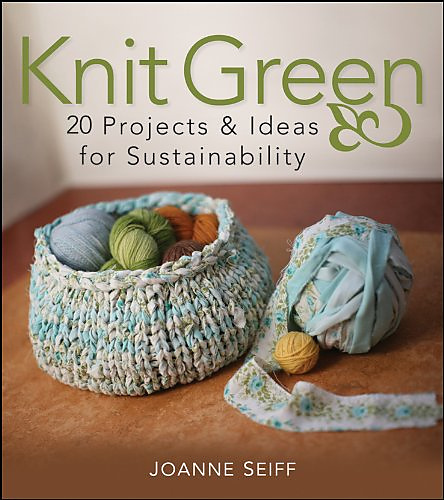 These yarns feel stiff while knitting, but soften over time and with repeated use. Handspun can vary slightly in gauge from skein to skein, so gauge is approximate. Mitt Gauge=11 sts and 15 rows=4” in garter stitch with one strand of each yarn knit together on size 8(5mm) needles. 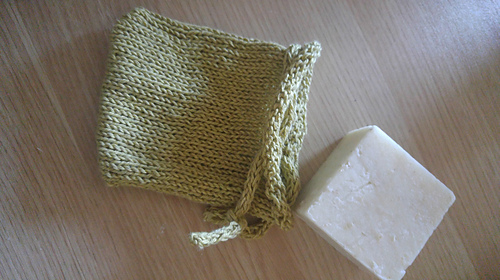 Washcloth Gauge=11sts and 21 rows=4” in stockinette stitch with two strands each of one yarn or one strand each of nettle and hemp on #8(5mm) needles. 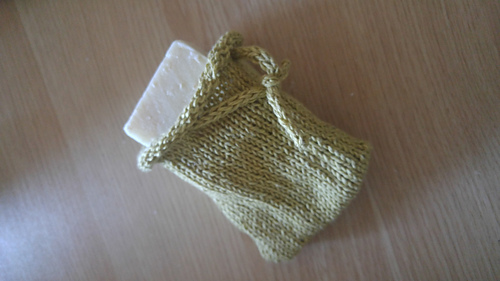 Soap Satchel Gauge=20 sts and 30 rows=4” in stockinette stitch with one strand of yarn on #4(3.5mm) needles.